Drive with confidence in this all wheel drive Subaru Legacy. A clean Carproof History Report, non-smoker, has been fully inspected and a fresh oil and filter. 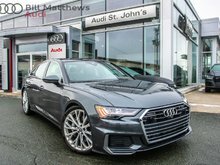 Equipped with a 4 cyl engine, automatic transmission, air condition and power options. All for just $9938.00 plus with finance options available. 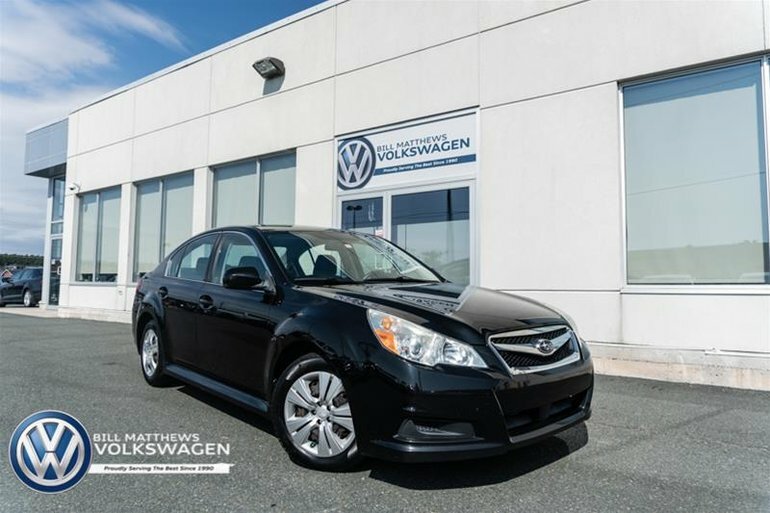 Interested by the 2011 Subaru Legacy Sedan 2.5 I at ?